This is my mini inquiry task that I did with Shannon. We used a random letter generator to come up with a topic. We got the letter A and decided to learn about the Aztecs. We made a slide explaining who the Aztecs were and we thought of three questions we could use to learn more about the Aztecs. Today I decided to do some xtra math to practice my addition. 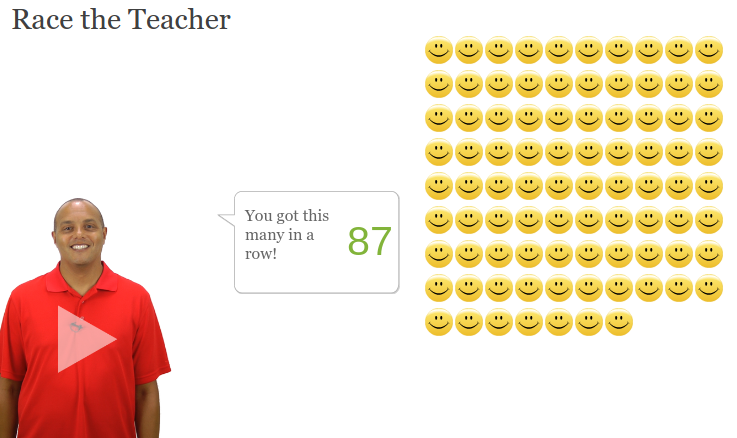 I got 87 answers correct in a row in race the teacher, a mode where you race this guy. 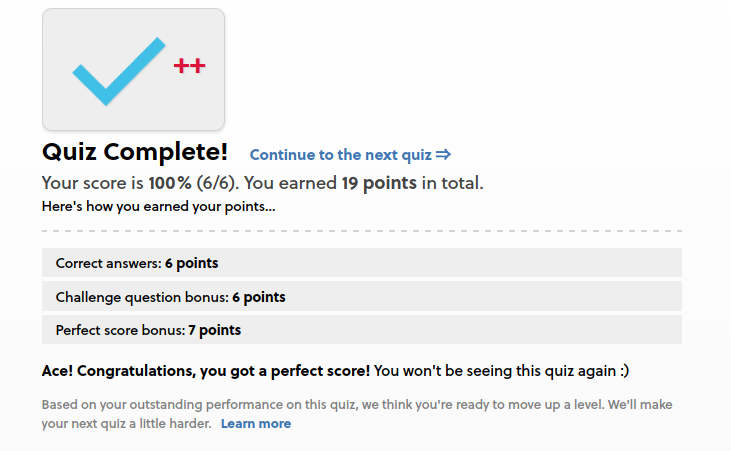 It was kind of hard because I had to concentrate otherwise I would get one wrong and I would have had to start again. Today for reading I read a scaffold text about the Wright brothers. They were the first people to ever achieve controlled flight. On the seventeenth of December, 1903, the Wright brothers made two successful flights. Before that, they had a test flight in a place called Kitty Hawk, North Carolina (In America). The brothers names are Wilbur and Orville and they became interested in flight when they got a little paper and bamboo helicopter when they were young. Today at tech the year seven's went to graphics. 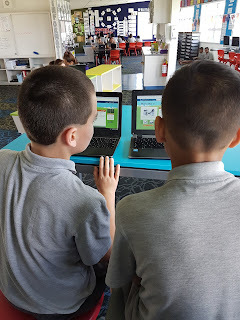 We were working on our flying pigs task. We were drawing something (It could be anything) like a piece of cheese onto paper so we could attach wings to it when we finished. I did a flying piece of cheese. The flying cheese is supposed to be a decoration that you could hang from the ceiling of your room. We had to string the string through the holes we made in the wings so we could attach it to the body. 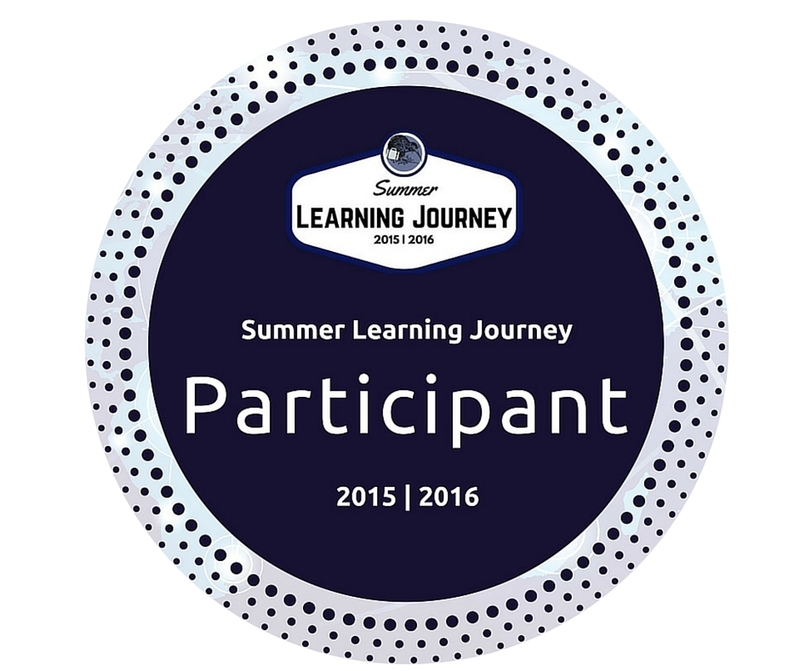 It was a very interesting task, and everyone enjoyed it! This is my narrative that I wrote. I had to write a story about a baby owl who is taking his/her first flight. This is it. My big day, Ralph thought to himself as the wind howled outside like a owl in pain. Ralph is a Barn Owl who just turned nine weeks old. Today was a test to see if he could fly. He really wanted to make his mother proud (His dad died in a storm). Ralph lived in a tree, with the rest of his parliament (A group of owls), though he had his own hole with his mother. The parliament are all Barn owls. The more important owls lived up near the top of the tree while the less important owls were further down. Normally, on a windy day like this he would be in one of his friends homes playing a fun game called I Spy with them. “Ralph, come and have your breakfast!” his mother called. “Coming” was the reply, which was muffled because he was lying face down in his nest which was made out of bits of grass and leaves. Ralph didn’t eat much because he thought he might puke with nervousness. Suddenly, a loud hoot was heard from near the top of the tree. All of the owls who were nine to ten weeks old were being called up for their test. “You will fly from this tree all the way to that apple tree across from here” said one of the older owls. He was in charge because he was really wise and fair. Ralph fixed his eyes on his target and took a deep breath. “When I call, fly for the tree” the elder spoke again. “Are you alright?” Ralph could hear his mother's familiar voice as he opened his eyes. “Yeah, i’m fine” he replied. He got out of his bed and walked out of his house. “Where are you going?” his mother asked from somewhere behind him. “Be careful” was the worried reply. On the way to the top of the tree, Ralph found some other owls his age, they were bullies and had a big ego. They thought they were cool and always got what they wanted, like more food, for they created far too much trouble if they didn’t it. “Here is the failure!” one of them called, as the others sniggered. “Everyone else made it apart from you!” another one exclaimed. “I’m going to go and try again” replied Ralph. “What, so you can fail again?” that was the first one again. Ralph then decided to ignore them as he marched to his destination. When he got back to the top area of the tree he found the elder owl of the parliament. “I knew you would try again” the elder said. “How did you know?” Ralph asked, puzzled. Ralph looked down at the grassy ground way below him, and the at the tree with delicious red apples. He put out one foot, to test how strong the air was. Once he was prepared, he leaped and glided through the air. He flapped his wings in the way he was supposed to, in fact, he did everything correct so soon he found himself soaring through the air chuckling in delight. It was a wonderful feeling, to be flying, with the air going past his face. Once he landed on his target, the apple tree, he flew back to his home, where his mum watched him land. She had a big smile on her face. “Well done” she said happily. Today, LS2 went to touch with Trevor. Touch is our kiwi sports for a few weeks. We learnt how to pass properly and played a game where we got into a circle and passed the ball around until someone dropped the ball. We also practiced staying on side when we pass the ball. You have to be behind the person with the ball before they pass to you otherwise you will do a forward pass, which is against the rules of the game. Everyone had a great time learning touch. To be cyber smart you have to know how to search for the things you want, here is a example that LS2 made to show how to find the information you want using key words. We wanted to find out this: Who is the best football player Europe 2015. We shorten it down to these key words and found the answer: Football European players best 2015. Today, I went on a learning game called read theory. Basically, you have to read a passage (A small story) and answer some questions about it. If you get them all right you will go onto another passage but this one will be harder. 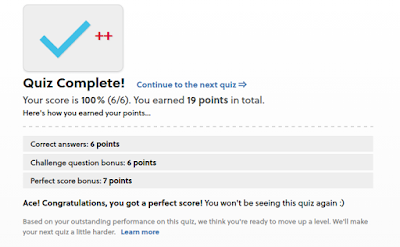 I enjoyed doing read theory because it can really improve your reading. 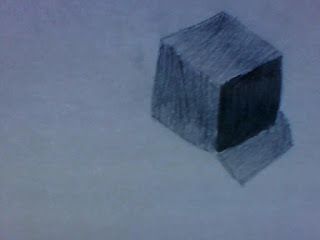 Today at tech the year seven's were drawing 3D shapes. We learnt about Oblique which is the side of something. Next we learnt about Isometric grid lines, which are lines that are parallel to each other. Tahuna Torea is a place not to far away. It is a safe place for birds who can nest there. Tahuna Torea is like a park, but for birds. There are some islands in the middle called the Godwit islands. They are called that because it is one of the place where Bar-Tailed Godwits live. Dogs are also banned from this place because they might eat the bird eggs. I worked with some people to create this DLO on Tahuna Torea. Today for maths we had some word problems. Our Learning Intention is Solving multiplication problems in everyone contexts. We had to do some word problems on this site. They were kind of easy because I only got one of them wrong. The one I got wrong was really confusing and I think the majority of the people who were in the same maths group as me got it wrong. In inquiry the year seven's are learning about how birds fly. 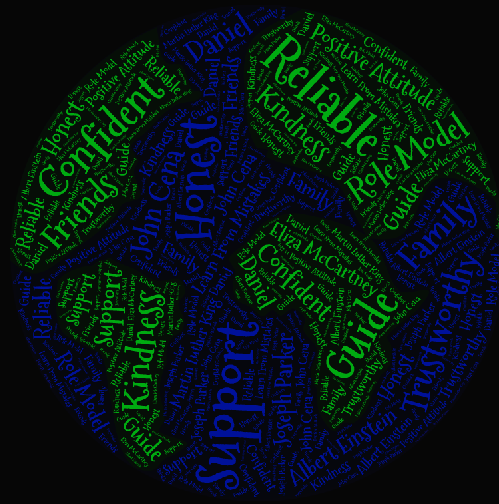 A group of year seven boys created this DLO to show what we have learnt. Some facts that we have learnt are: The shape of the wing helps the bird glide through the air. Today some of the people in Learning Space one were lucky enough to learn about researching with Mrs Ogilvie. She was from the national library. She also told us that when we were looking for what to write into a new tab to find out about something, we could put a couple of key words. Mrs Ogilvie showed us a website which you could find out about lots of things. I really like learning about history wars so I searched up things like the battle of Waterloo and the battle of Ypres. After the session (Which we had at the library) the people that went came back to class and showed the rest of the people the sites. Today we had a performance by Johnny and Lucy. They both were playing the drums and singing. First the juniors had their session, then it was the seniors turn. 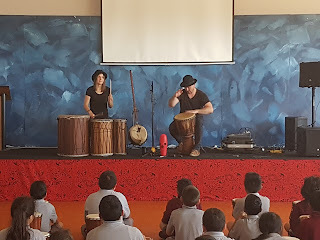 We all got a drum each and tried keeping the rhythm that Johnny and Lucy made. 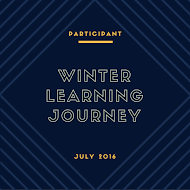 It was really fun and I think everyone enjoyed the session, even the teachers. Sometime through out the show, Johnny made these really funny faces that made everyone laugh. This is a DLO that CJ, Calvin, Sylis and I made about Panmure Bridge being a water only school. We are no longer allowed to bring things like: Energy drinks, fizzy drinks and flavored milk. We are only allowed water because water has no sugar and keeps you hydrated. If you are dehydrated, which will probably happen if you don't drink much water, you can get things like: Headaches, you might feel dizzy and you might get really tired. Today all of the year seven's and eight's who had their PE gear went to touch rugby with Trevor. We learnt how to pass the ball to each other. Mostly we played some passing games that required a lot of teamwork. Everyone had a lot of fun learning touch with Trevor. This term our inquiry focus was on the Bartailed Godwit but in Maori it is known as the Kuaka. The YR 7's have created a popplet together that tells information about the appearance, habitat, Migration diet and what effects Godwit/Kuaka in different ways. We also added in some images and videos to give a clear picture of the special bird. Did you know that they have a 8-9 day non stop flight, this adds up to one whole week and one day which is a short period of time considering they are flying long distance. We look forward to learn more about the unique birds. Today, the year seven's had learnt about leadership. We learnt some things about being good leaders. Good leaders aren't perfect, we found out. They make mistakes but they also learn from them. 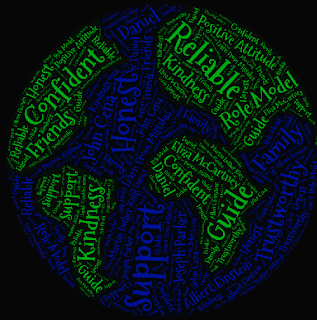 In this word cloud I wrote in the things leaders need, like confidence and kindness. Also, I wrote the names of people who are good leaders, like Martin Luther King. Leaders are people who try their best, and learn from and with others. Some other quality's leaders need include: Wise choices, respect for things and other people, and helping others.